Wilbur "Wib" Evans (August 5, 1905 - May 31, 1987) was an American actor and singer who performed on the radio, in opera, on Broadway, in films, and in early live television. 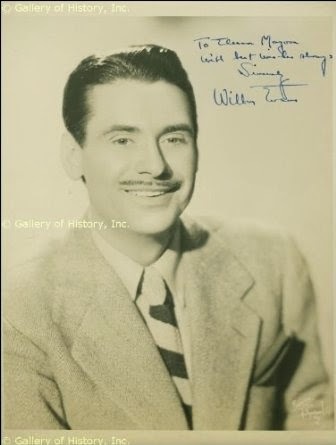 5 AUGUST 1908 Birth of Wilbur Evans who was a vocalist on radio and Broadway during the '30s-40s - Recordings include... "The Merry Widow" and "The Student Price" on Decca. He starred opposite Mary Martin in the London production of South Pacific. 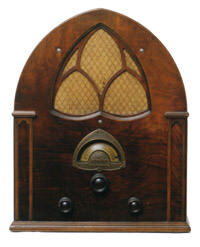 Mr. Evans was born in Philadelphia and attended the Curtis Institute of Music. He won the 1927 Atwater Kent Foundation's national radio-singing contest and went on to sing professionally on the air and to perform in operas and operettas around the country as well as on Broadway.